We love to make our customers feel like they are receiving a special custom made gift every time they open one of our products. We know you will be thrilled to see your purp-ess box in your mailbox. 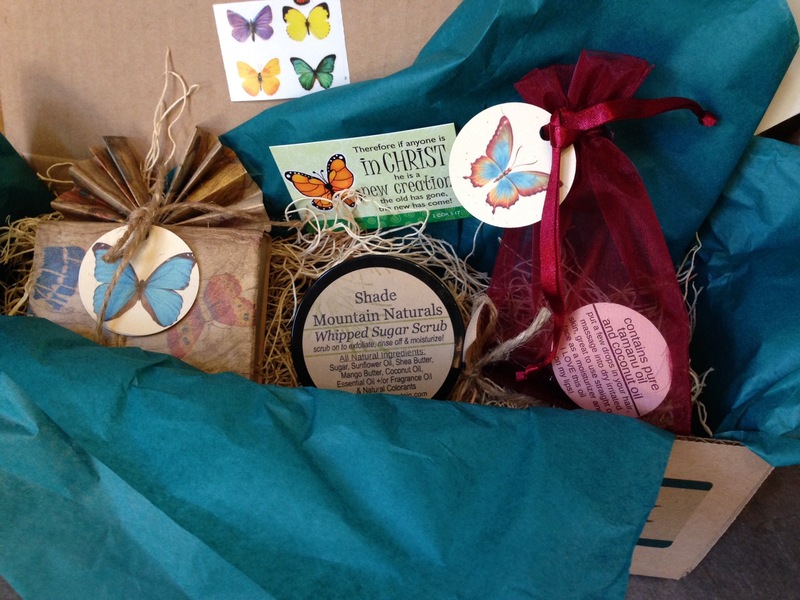 Our lathered box includes one bar of handmade, natural vegan soap PLUS at least one, (and sometimes two) surprise items. This surprise item could be a lip balm, bath bomb, bath soaks or creme. What makes us different? Every month we choose a different "purposeful" ingredient. Learning about this ingredient's main benefit to the skin or purpose is part of the fun. The ingredient is used when creating all the products in the box. This ingredients purpose is then tied into an uplifting biblical message! 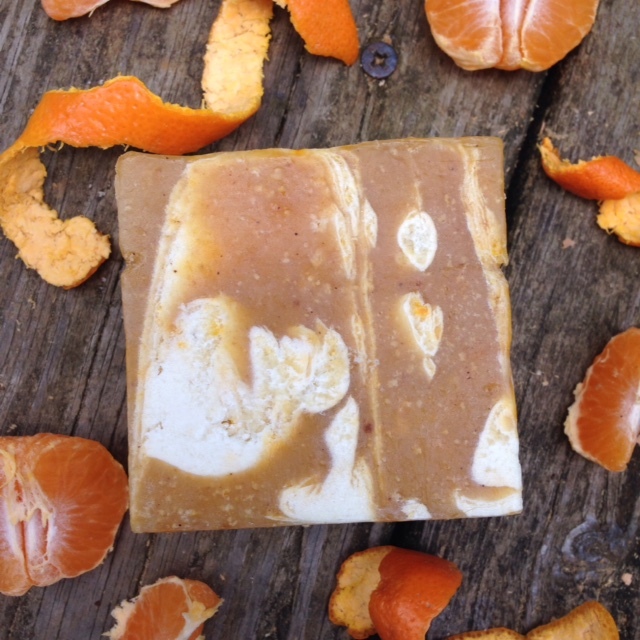 Our Splish Splash box includes one bar of handmade, natural vegan soap, one whipped sugar scrub, PLUS at least two, (and sometimes three) surprise items. This surprise item could be a lip balm, bath bomb, bath soaks or creme. What makes us different? Every month we choose a different "purposeful" ingredient. Learning about this ingredient's main benefit to the skin or purpose is part of the fun. The ingredient is used when creating all the products in the box. This ingredients purpose is then tied into an uplifting biblical message!